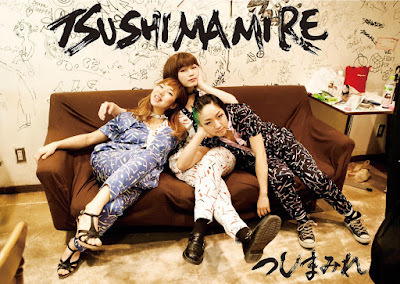 TsuShiMaMiRe have been indie scene favorites since their debut at SXSW in 2004. Since then, they’ve formed their own label Mojor Records, contributed the theme song to the Powerpuff Girls cartoon, and toured the U.S. multiple times, building a steady fan base for their spunky loud performances. 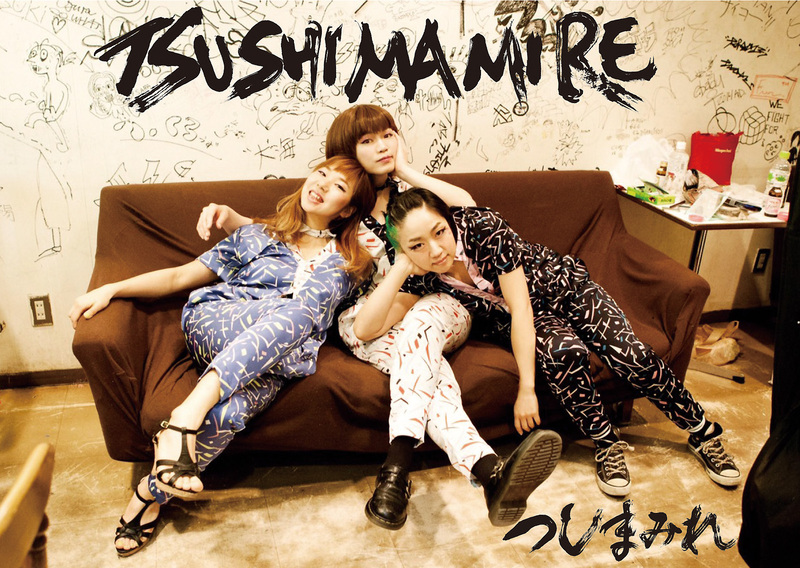 Keep up with TsuShiMaMiRe on their official Facebook page: facebook.com/tsushimamire.